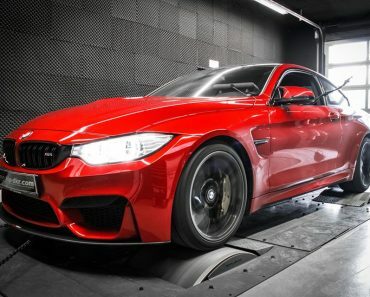 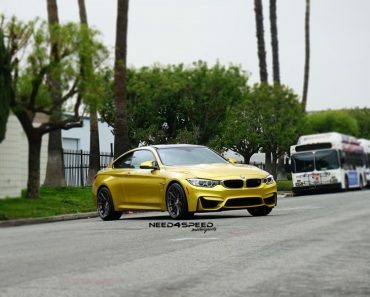 Unlike its coupe siblings, the M3 and M4 Convertibles are a rare sight all dressed-up with aftermarket parts, but when we do encounter such a model, it really catches the attention of everybody. 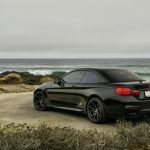 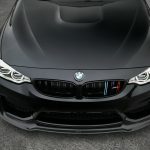 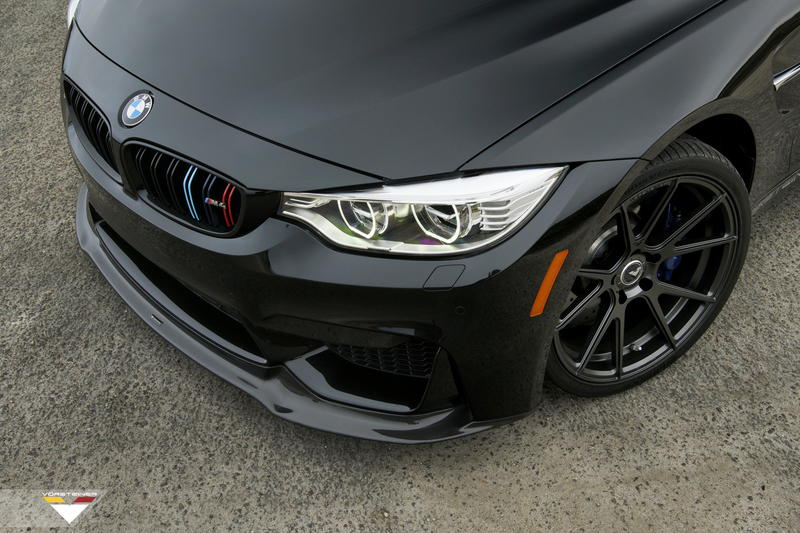 Take for instance this gorgeous Sapphire Black Metallic BMW M4 Convertible which has recently received a carbon fiber aero kit from no other than Vorsteiner tuner. 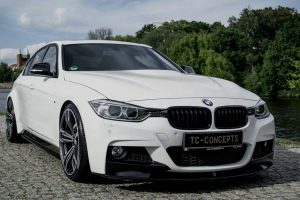 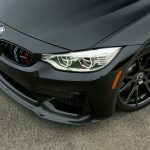 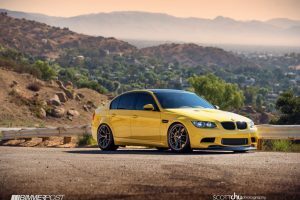 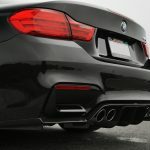 Vorsteiner tuner is well-known in the segment with exquisite yet easy-fitting aero kits and high-performance wheels, which make each BMW product a special one. 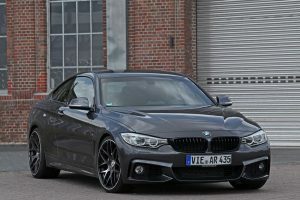 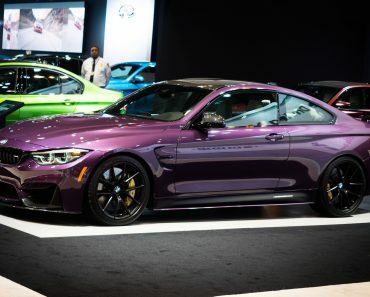 And what a special makeover this M4 Convertible it is! 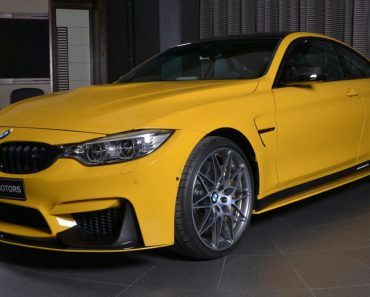 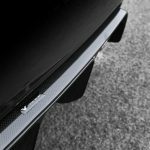 It comes adorned with carbon aero bits, consisting of front lip spoiler, aero rear diffuser, updated side sills and the one-off Vorsteiner wheels. 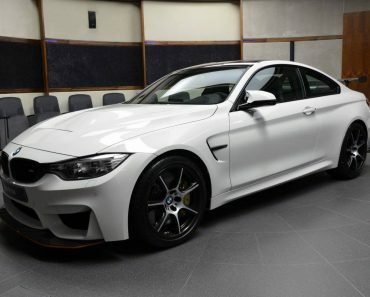 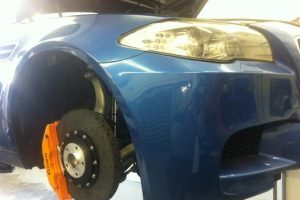 And yes, the wheels are indeed another special ingredient found on this exotic M4 Convertible. 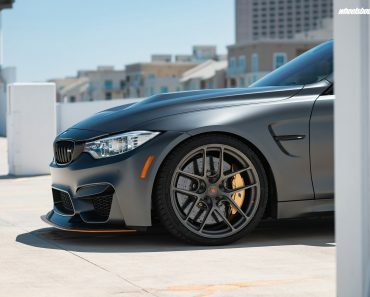 They are the new Vorsteiner V-FF 104 FlowForged alloys, measuring 19×9.5 and 19×10.5 front and rear, and wrapping the Carbon Graphite finish, they perfectly complement the car`s gorgeous exterior color. 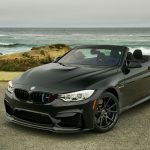 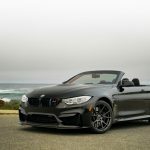 As far as we know, the technicians from Vorsteiner have left the stock engine intact, meaning that the convertible comes with the same powertrain. 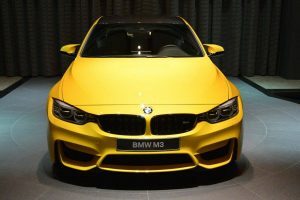 We are talking here about the already famous 3.0-liter BMW TwinPower Turbo inline six-cylinder mill with 425 horsepower and 500 Nm of torque, allowing a sprint from 0 to 100 km/h in 4.3 seconds, at a topping of 250 km/h. 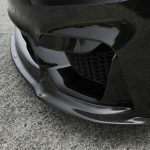 As expected, Vorsteiner has also released a special photo gallery with their latest project. 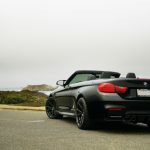 Enjoy the ride and don’t forget to share your impressions with us!